For some reason, I’m a sucker for themes. Whether it was the junior high themed dances of my youth or my parents’ playful quest to always make meals more educational, something makes pairing history to events all the more interesting. Chicken is chicken, but a roasted hen, potatoes, and Brussels sprouts with a strong mead while watching Willow or Princess Bride? Now that’s an experience. You’ve made your own personal medieval times in two hours! For the rest of March, I’ll be pairing cocktails to food, film, and fun times. Cheers! Serve cold with a warm hearth, good food, and all the comforts of home. 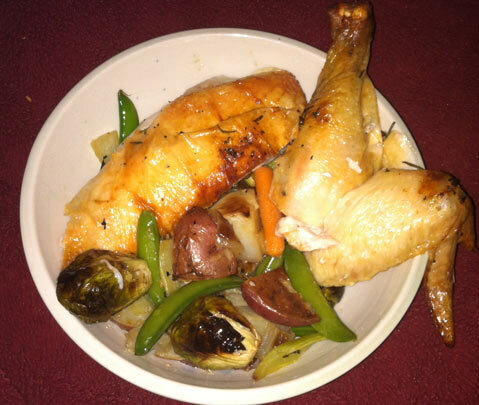 Pairing suggestion for Mead and Potatoes: The Hobbit, roasted chicken and potatoes with thyme and winter vegetables. Use your hands, a sharp knife, and let your bread be your napkin!